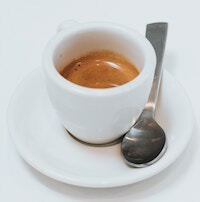 We thank Aga, of ShopaholicFromHome for sharing her top 25 reasons for loving Lyon… and wait for yours on our FB page! My name is Aga, I am addicted to shopping! So I have become ShopaholicFromHome who loves to shop from home. But this is not all. 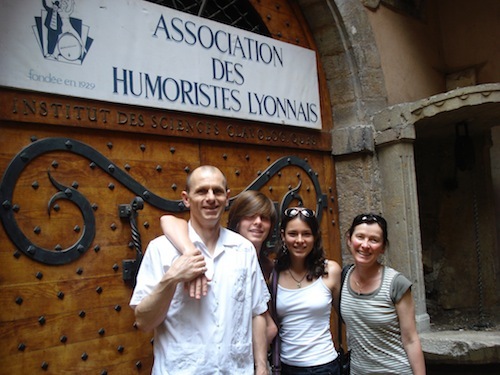 I have thousands of ideas per minute, per hour, per day…recently I have moved to Lyon in France! That’s why my main goal now is to explore France, experience French way of living, learn the language and eat a lot of cheese, baguettes, some snails and French frogs, drink wine and wear berets (apparently so French). I would also love to introduce a bit of Polish culture and mentality into French lives. #2 Lyon has bouchons. These small eateries are the antithesis of nouvelle cuisine, serving traditional Lyonnaise dishes such as tripe, bone marrow, donkey snout, and pork offal sausage, to name just a few. Only 20 bouchons are officially certified and deemed “authentic”. All are in Lyon! #3 Lyon has The Festival of Lights. 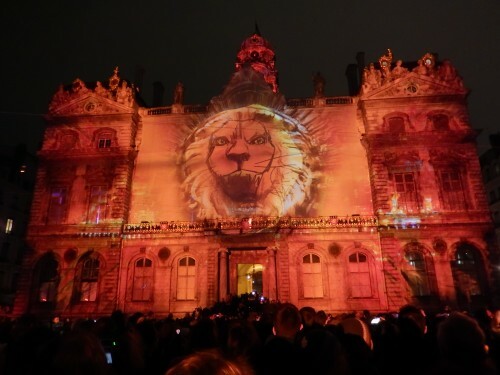 La Fête des Lumières is really something – it is an unmissable, unique and truly amazing 4 days long event gathering visitors from all over the world. I even cannot start describing it. Just have a look here to have a sneak preview! It is really so exceptional! 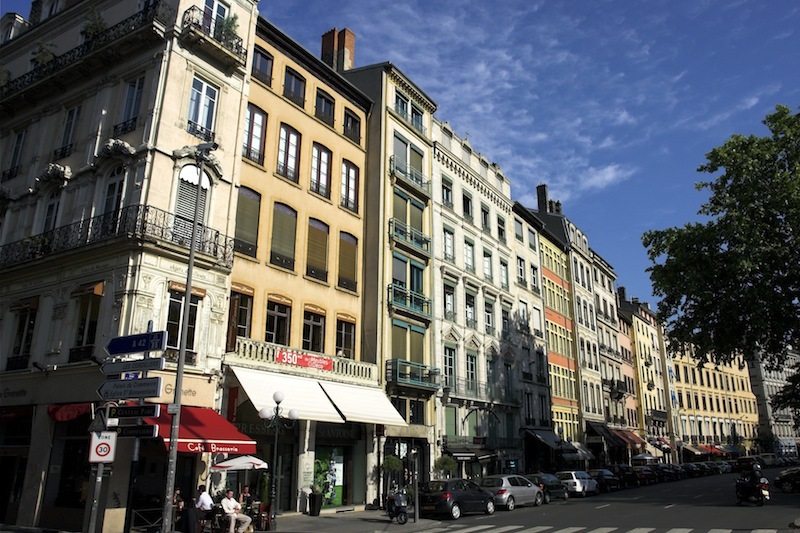 #4 Lyon is much cheaper than Paris! That’s a fact! # 6 The modern part of Lyon is amazing. It is called the Confluence district – the former industrial brownfield is currently being transformed into one of the most sustainable and exemplary districts in Europe. #7 In Lyon you can bike wherever you want thanks to the very well developed Vélo’v system with no less than 4 ,000 bikes at 340 stations, ready for you to use in Lyon. Now its up to you if you like being sportive and independent or you can use well organized, clean metro and buses with actually nice drivers and many women drivers! They always wait for you and say Bonjour ;-). 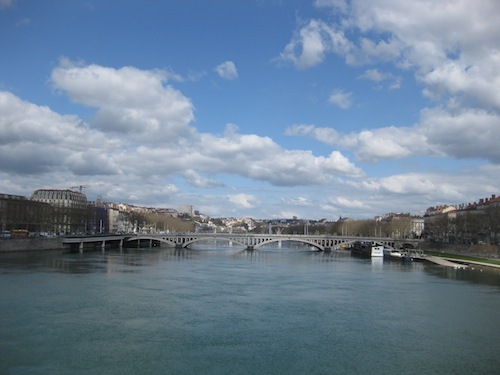 #8 Lyon has two rivers, the Rhône and the Saone. I found it really amazing that there is a point where those two rivers join together. 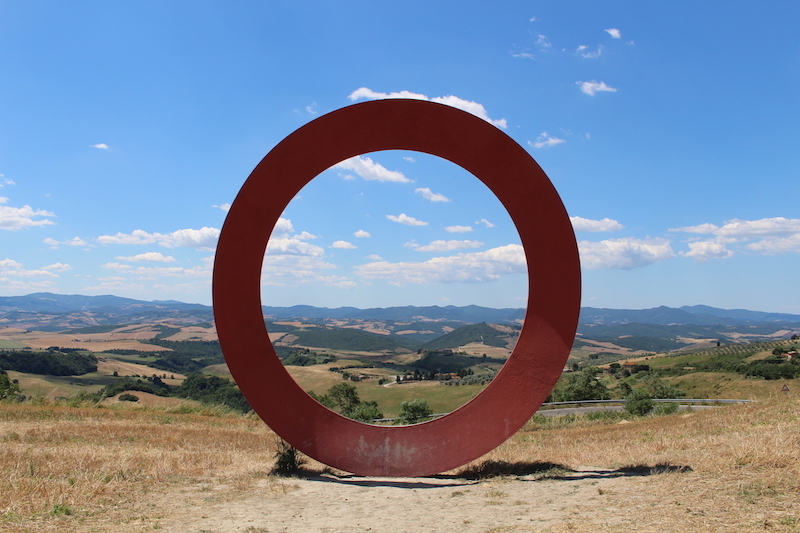 When the weather is nice you can see it well at the Confluence district. #9 Lyon has lovely people! 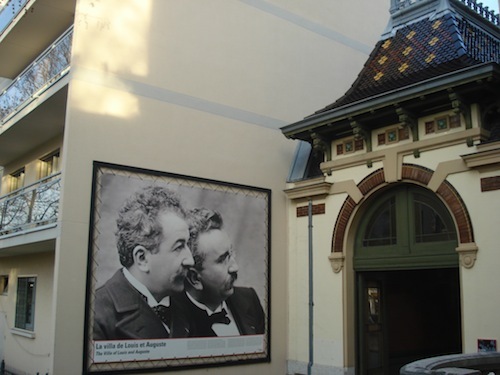 Paris is very international but Lyon has remained…French! In Lyon you are forced to speak French which is kind of cute and helpful when you want to learn. Life has remained the same, without stress. #10 Lyon has an amazing park, the Tête d’Or. Why is it so amazing? Well, it covers 105 hectares with a 16-hectare lake, has a free zoo and botanical garden and has become the “green lung” of the city. It is a super place for pic-nic, walk, date, getting the lake & boat safe experience just to name few. #11 The weather in Lyon is very nice. It sounds strange but its true! I mean the winter is mild, spring comes early with many flowers and beautiful flower trees which I love and the summer is hot but not as hot as in the south of France and not as polluted as in Paris. It’s just perfect. Lyon has the bluest & clearest sky I have ever seen! #12 Lyon is a place where you will take very good photos. There are many days when Lyon gets a very blue sky and beautiful reflection in the river. The light is very good; the rivers give you the unique reflection which makes your photos unique. 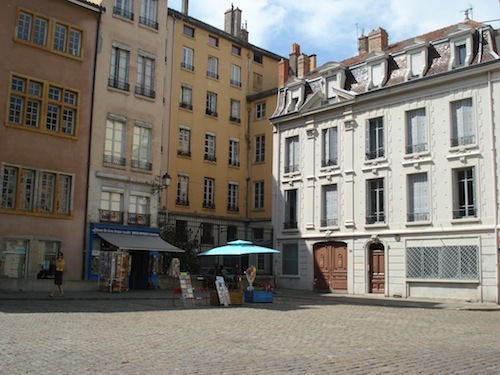 #13 Lyon has a big historical heritage with the Gallo-Roman theatre. The city was founded on October 9, 43 B.C., by a Roman legate, on Fourvière Hill. And you can easily see the roman influences on France. #14 Lyon is hilly! 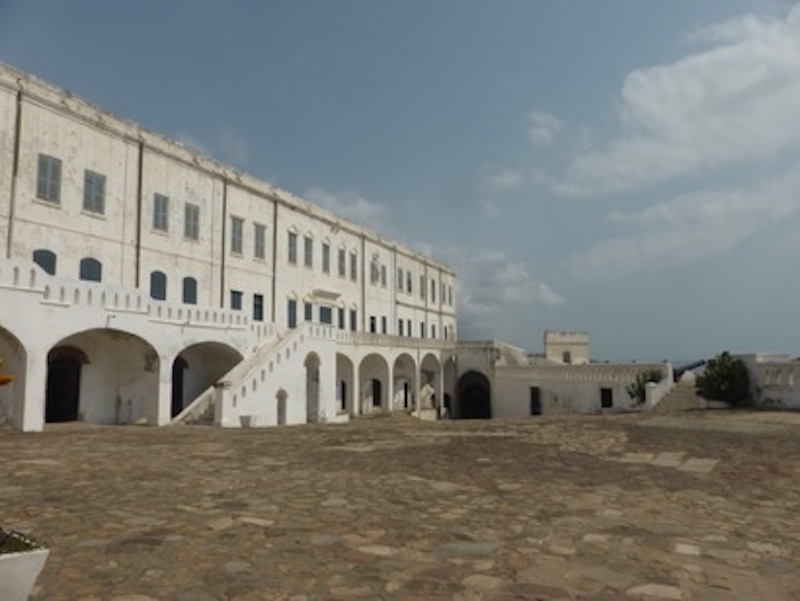 The main hill is the Fourvière – the place where the city was born. People love it! #15 Lyon has its own Notre Dame De Fourviere, which is now part of a UNESCO World Heritage site on the Fourvière hill. #16 Like Paris, Lyon has its own iron Tower, it’s called La Tour Métallique (it was actually privately built by the owners of the Eiffel Tower) and most importantly it forms the highest point in Lyon and is in fact higher than the Eiffel Tower at its summit, due to it being on a hill. The Tour Métallique de Fourvière is one of Lyon’s most easily recognizable landmarks. #17 Lyon has Guignol! 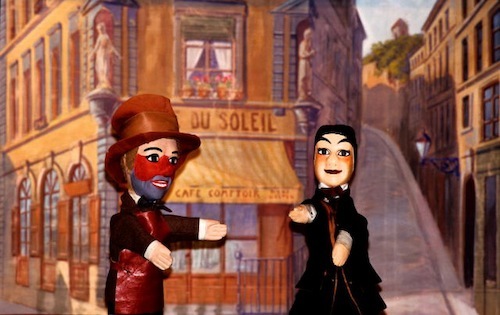 GUIGNOL, the French Mr. Punch, is the symbol of Lyon humor. This is a cute main character of a puppet theater which was created in 1808 in Lyon by an unemployed canut, a silkworker named Laurent Mourguet. #18 Lyon has the Funiculars: it is a network of funicular railways. In 1862, the world’s first funicular railway was built between Lyon and La Croix-Rousse and the only two routes on the Fourvière hill remain in operation so you can have a ride up to the hill which is a great attraction! #19 Lyon has not one but 9 amazing city creations points with more than sixty CitéCréation frescos and one more modern and the only one worldwide project to come. The city creations look stunning and amazing. My favourite one is Le Mur Des Canuts. #22 Alps are nearby Lyon! 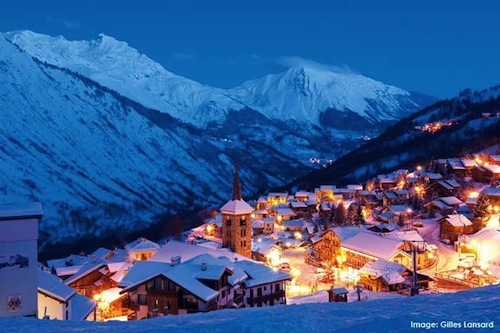 It will take you about one hour to get to the Alps to do your skiing or/and enjoy the landscapes! #23 Lyon has about 230 Traboules. But what are they exactly? They are passageways that pass through a group of buildings, this type of architecture is unique to Lyon and looks impressive. Check here and plan a walk to discover many hidden ones, especially in Vieux Lyon and Croix-Rousse. #24 Lyon has lots of “Capital” titles: Capital of Gastronomy; it is the Capital of Resistance which you can discover in the Museum. It is also the French Capital of ‘trompe l’œil’ walls (this is interesting) and Capital of Gaul but also Capital of Lights (thanks to Fête des Lumières and a bit more). All? #25 Lyon is very well connected: Eurostar connections with London (easier & cheaper!) and direct and cheap flights to Poland. Thank you easyjet!